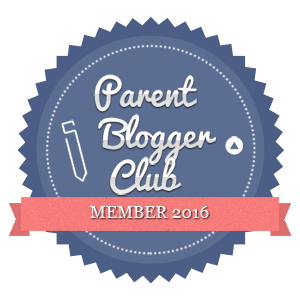 I often mention BRIO on my blog and the little mans’s love for it. He’s got an amazing collection and it’s something I imagine we’ll continue to add to over the years. 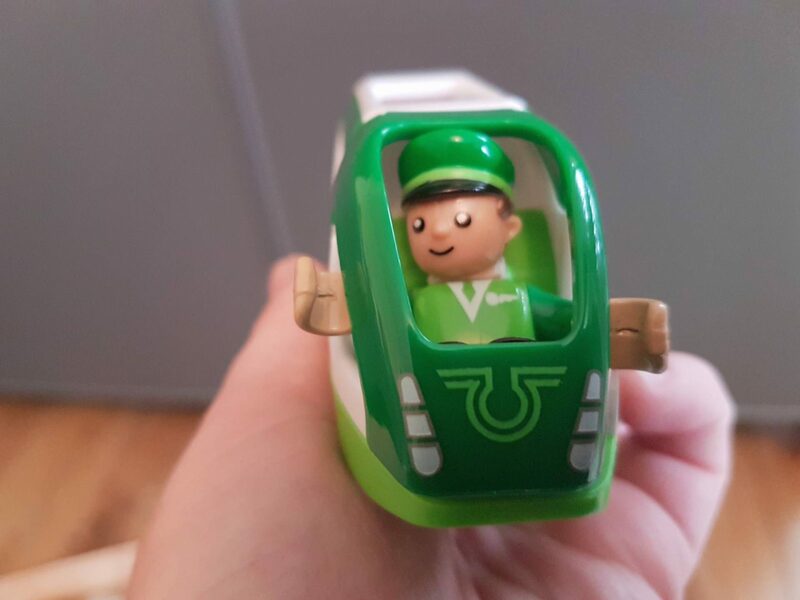 He was recently sent a new train, The Green Travel Train. 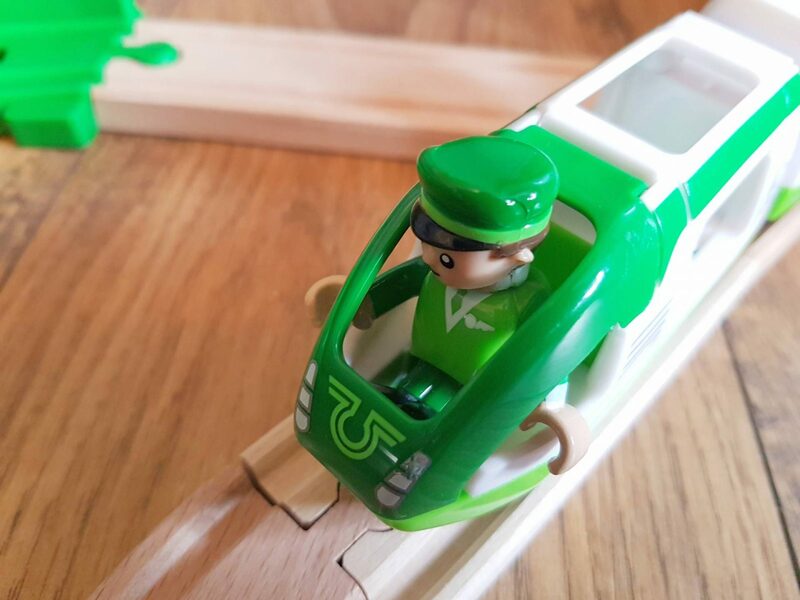 Like a lot of the newer BRIO trains, the Green Travel Train is made primarily of plastic. The older trains were made mainly of wood which we loved, so for me, the newer plastic trains are a little harder to get used to and I always feel a little concerned about how long they’ll last. 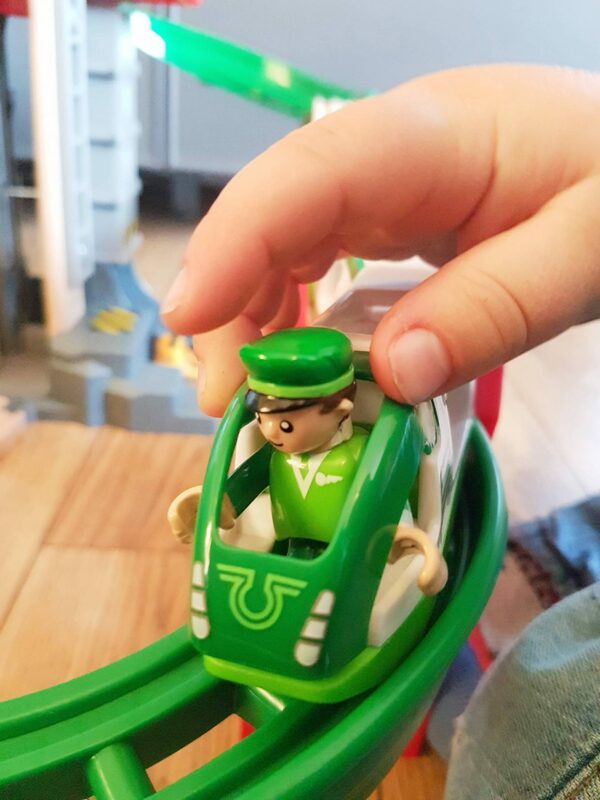 The BRIO Green Travel Train is a four piece set that includes two train engines, a train carriage and a uniformed train driver ( who is dressed to to match his train). The carriage and engines all have a space for a BRIO figure to fit comfortably inside, so you’re able to mix and match your driver and passengers if you have other BRIO sets. The carriages stick together with magnets so they stay together when they’re pushed around the wooden track. The Green Travel Train fits the wooden BRIO track and runs along smoothly. 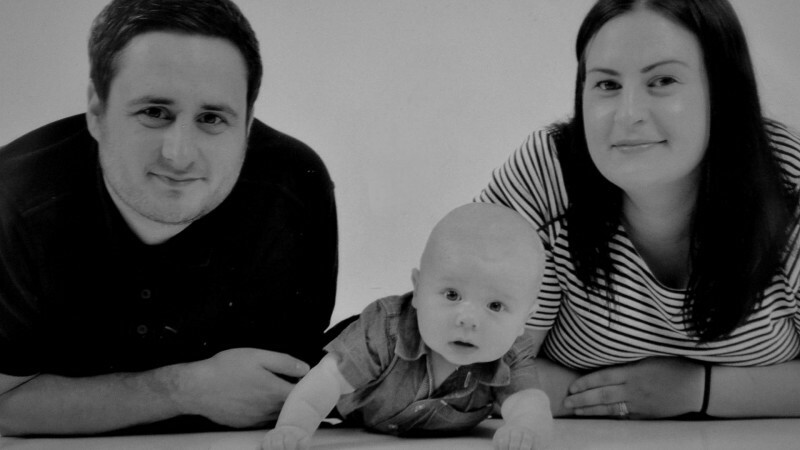 The little man really likes the fact the train can hold passengers. Ideally, you’ll need some of the other BRIO figures to ensure they fit but I imagine other small figures will fit too. The little man also likes turning the train into a ‘bin train’ and filling the back carriages with small pieces of ‘rubbish’. The tops of each train carriages lifts up on hinges so figures can be put inside easily. 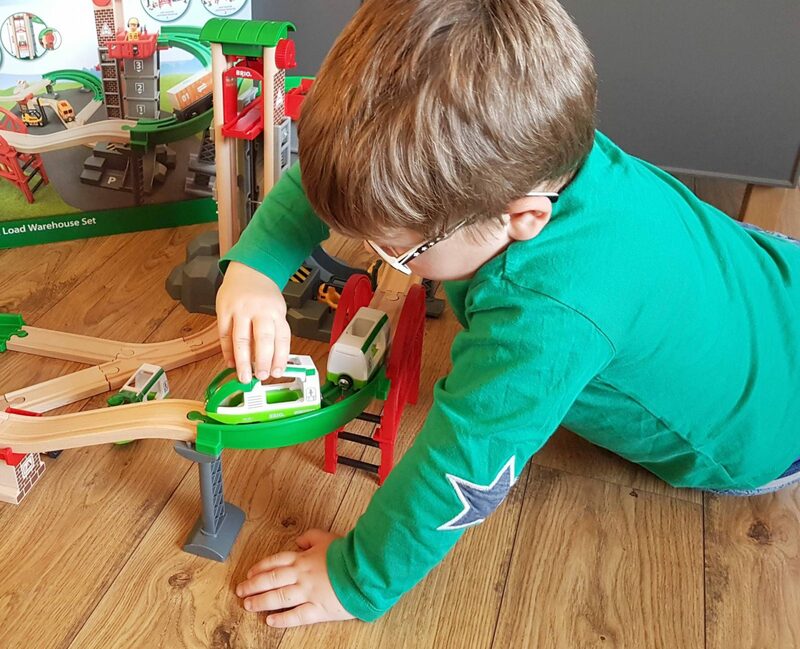 He loves playing with the train alongside the amazing BRIO Lift & Load Warehouse set too. 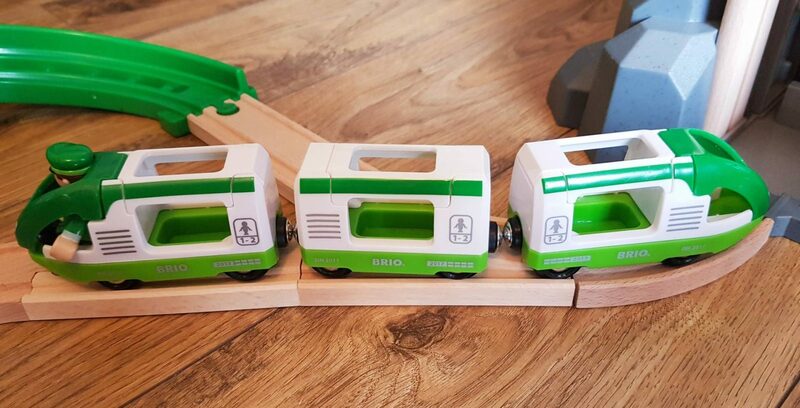 The Brio World Green Travel Train is suitable for children aged 3 and over and has an RRP of £19.99. Although I had some initial concerns that the train is made from plastic, it still looks brand new after more than two weeks of continuous play. I think I’d prefer the trains to be made mainly of wood with perhaps, some plastic trim but it doesn’t really deflect from it’s playability. 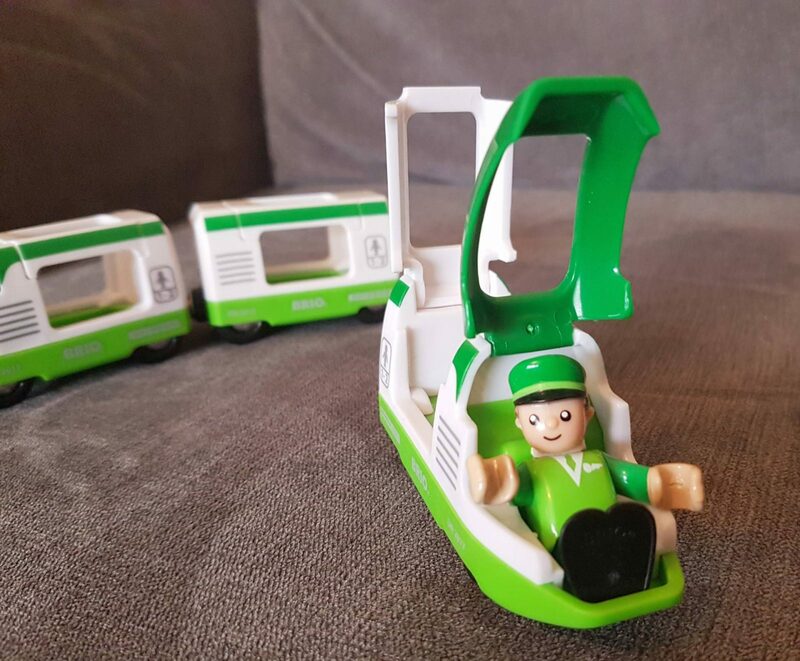 I can’t fault the Green Travel Train, it’s a nice size, can hold passengers and fits into our existing BRIO World perfectly. * We were sent the train in return for an honest review.